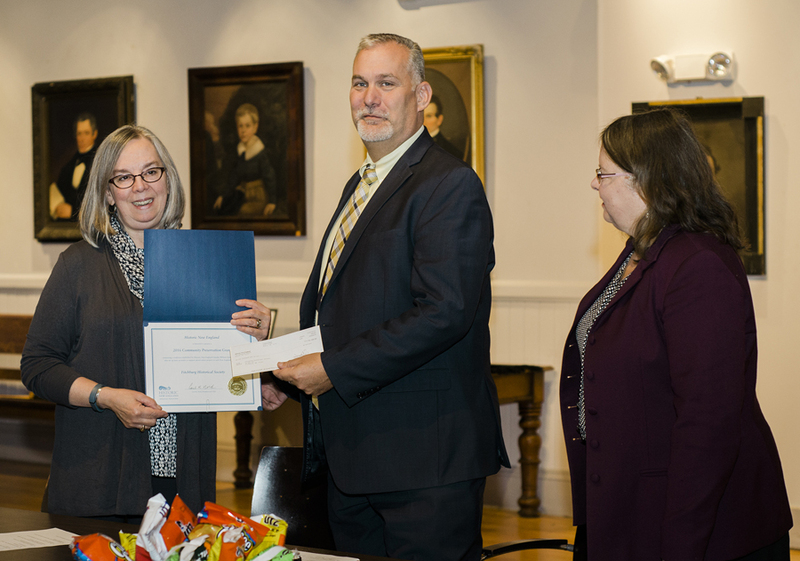 Each year, Historic New England provides Community Preservation Grants of $1,000 to one small to mid-sized heritage organization in each of the six New England states. These grants support projects that raise the visibility of historic preservation and present diverse stories of life in our region. Past awarded projects include the preservation of a one-room schoolhouse in Vermont, an oral history video project with a ninety-five-year-old Narragansett chief, a workshop on caring for historic textiles, and many more. See the full list of previous winners. 501(c)3 non-profit organizations based in New England may apply. Award recipients will be announced in September 2017.